Offering stable and reliable access when you need it, now there's no need to re-schedule your operation according to the tide. With a Tidal Access Platform from the OEM Group, we can ensure safe access on-and-off your vessel is possible 24/7. 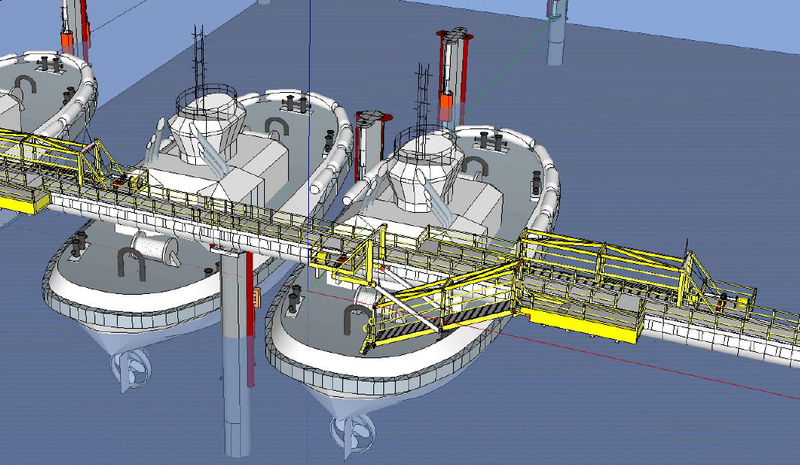 By eliminating expensive and time-consuming dredging (or greatly reducing dredging) and with less piles requested, our extremely clever designs will significantly reduce your capital costs. All designs are cyclone rated and offer 100% handrail protection. Made from robust but lightweight Aluminium, they're resistant to rust and so are simple to service and require a minimum amount of maintenance. Designed for any size of tidal range - even the highest 12m tides in NW Western Australia - our access platforms are custom built to specifically answer your operation and locational challenge. Replacing unstable and often unsafe pontoon systems, your OEM Group Tidal Platform can either be hydraulically powered or naturally powered by the ebb of the tidal flow. According to your budget, geographical location and operational capacity, there's a range of designs to choose from. If you have access issues because of tidal flow, call today. 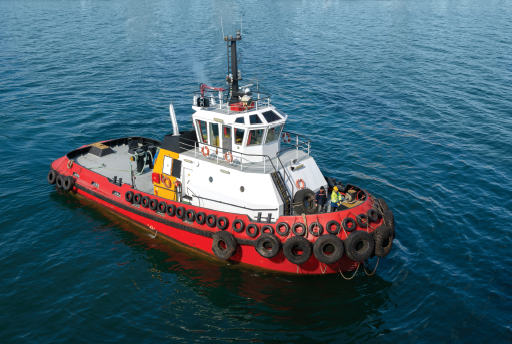 With some of the world's biggest tidal changes in Australia, our innovative designs make it safer and easier to access your vessels.